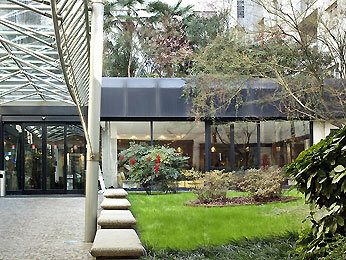 The ibis Milano Centro hotel is located in the center of Milan, a stone’s throw from the Milano Centrale train station and close to the Repubblica metro stop. An ideal base for exploring the cathedral, Milan’s La Scala opera house and the fashion district. The rooms are soundproofed and air conditioned and all have free WIFI. Comfortable meeting rooms also make this the perfect place for conferences and meetings. The bar is open 24 hours a day, and the ibis Kitchen restaurant serves lunch and dinner.